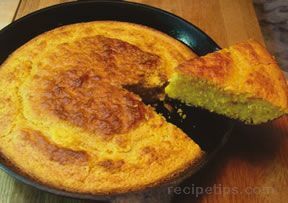 "Fantastic taste using Bob's Red Mill cornmeal. I used extra honey because we like our cornbread sweet and added some shredded mozzerella cheese. It came out light, flavorful, and was in my husband's opinion "the real thing" to pair with his homemade chili. Yummmmmm."